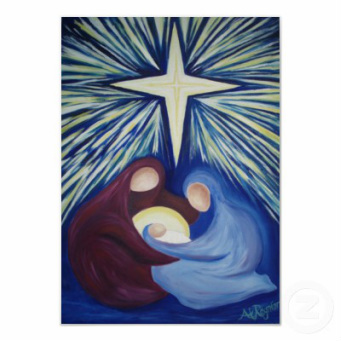 Shepherds, Angels, wise men, the innkeeper, Mary, Joseph, the baby in the manger. The cast of characters is familiar to us all. We've heard the story read time and again. We've seen the children dressed up in bath robes and makeshift halos. With a few exceptions, though, scripture does not record the actual words of these characters. We are left to wonder about the conversation between the wise men as they traveled along toward the star. We are left to speculate about the interchange of the shepherds just prior to arrival of that great company of angelic hosts. What about the innkeeper? What was he like? What does he remember about that night? These are the questions we will be exploring as we approach Christmas once again. Each week, our messages will include a monologue from Frederick Buechner, imagining what was going on between the lines of scripture and seeking to bring fresh insight to this familiar story.